Welcome to our website, a leading GTA provider of industrial and commercial cleaning equipment for any purpose. 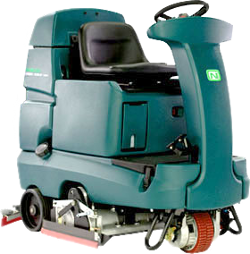 Our overhead costs are revolutionarily low and we are proud to offer the lowest prices of the highest quality floor machines in Toronto, Mississauga, Markham, Brampton, Pickering, Scarborough and North York. Our vast range of products will amaze you with its choice and our prices will match. We have the best maintenance packages on the market that will never leave you satisfied with your product. If you have a missing part, we have a huge supply of spare parts of the main manufacturers – this is what keeps us in the game at #1. 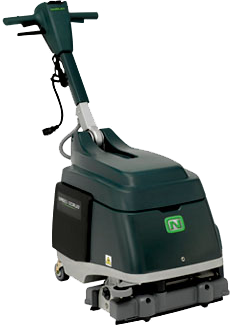 Moreover, besides sales and repairs, we rent machines for cleaning to anyone who needs them, and we offer really flexible lease agreements and affordable prices. Our pre-used machines and rental items are subject to scrutiny of inspectors who look at them in detail and offer a guarantee. Give us a quick call and we will answer any question you may have, and will go out of our way to help you.